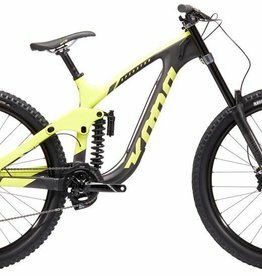 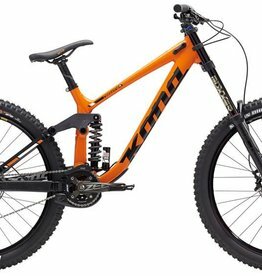 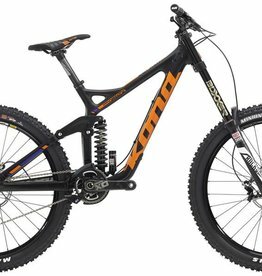 Built Exactly For What You Want It To Do: Go Downhill Really Fast. 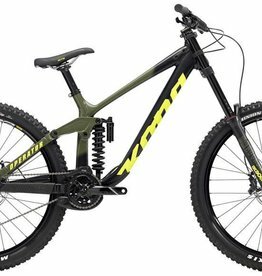 Designed For Blazing World Cup Performances From Connor Fearon And Tegan Molloy, And Capable Of Landing Graham Agassiz's Monster Step Downs After He Checks His Sanity At The Door. 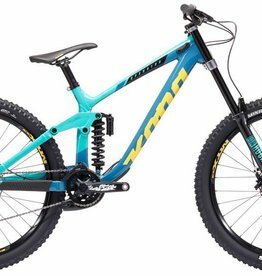 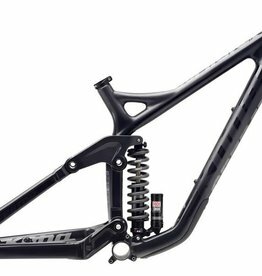 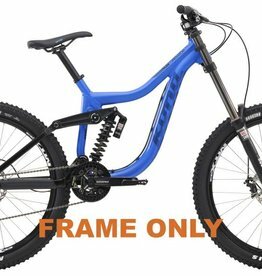 With A Solid Year Of Race Testing Built Into Them, The New 27.5-Inch Operators Are Proven To Go Fast, Take A Beating And Push You Farther Than You’Ve Ever Gone Before.